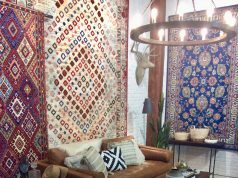 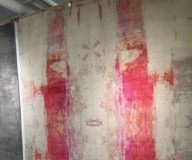 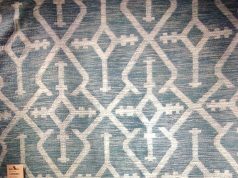 Aytek Rug Store is displaying their beautiful Turkish Anatolian Rugs Collection at AmericasMart. 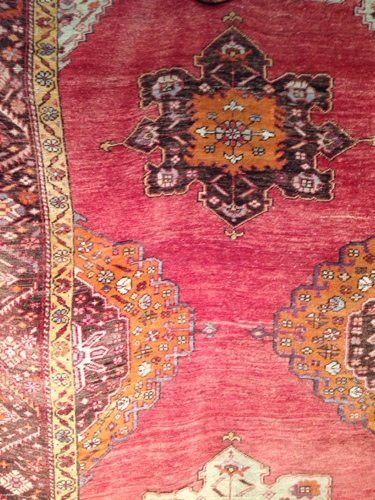 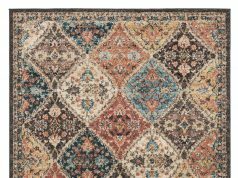 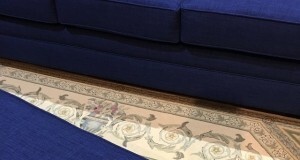 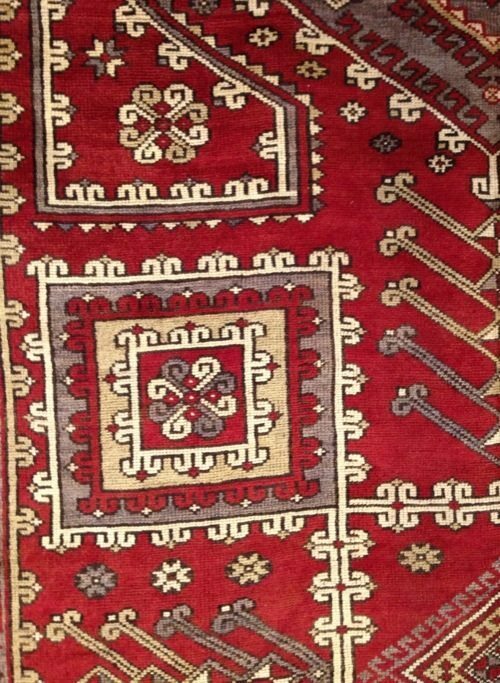 Very fine rugs handwoven in Turkey with original and unique designs out of wool and cotton. 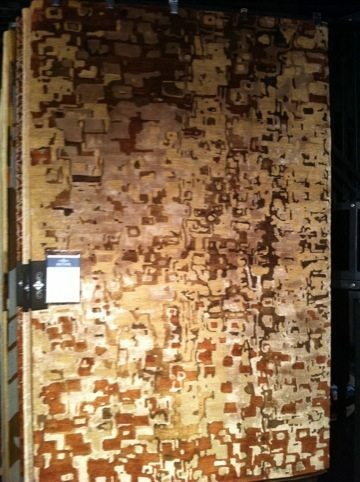 First time at AmericasMart with an excellent variation of rugs.